Tooling, also known as machine tooling, is the process of acquiring the manufacturing components and machines needed for production. 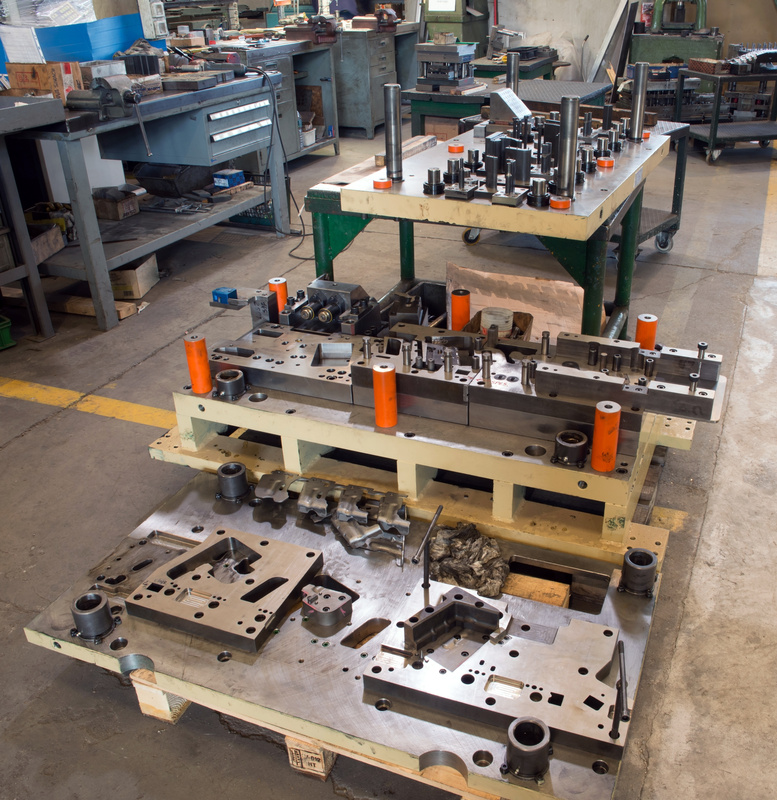 The common categories of machine tooling include fixtures, jigs, gauges, molds, dies, cutting equipment and patterns. Proper tooling directly affects output capacity as well as product lifecycle, quality and pricing. We have managed to go up to 2,000 Ton machinery successfully and running the same tools for the past 6-10 years. Below are pictures of tools we have created.